We're pretty busy in the IsecT office but it's not all work. 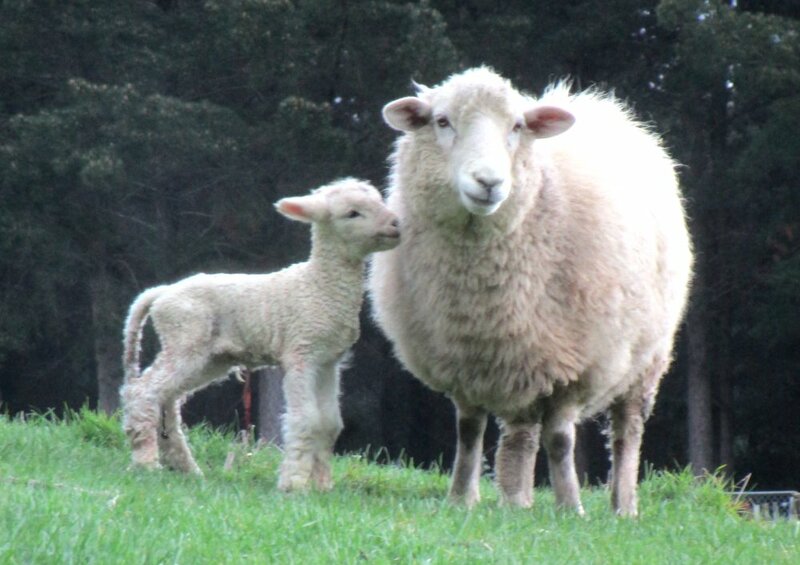 While the Northern hemisphere seems to be burning up, the arrival of our first Spring lamb this morning signals our emergence from the depths of a chilly wet NZ Winter. It's a boy, weighing about 3 kilos I guess. Mother and son are doing fine. She's always had knock-knees that one! He stays close - already into safety and security at about 8 hours old. NBlog August 6 - twins or triplets?